user manual | AppNee Freeware Group. Help+Manual (AKA: Help & Manual, Help And Manual) is currently the most powerful WYSIWYG help files creating tool (from Austria) on the market. Due to the use of pure XML format of visual editor, there is no difference between Help+Manual’s usage and the use of many common word processors. It can be used to make very professional and beautiful product manuals, HTML pages, RTF, and help files in PDF format. 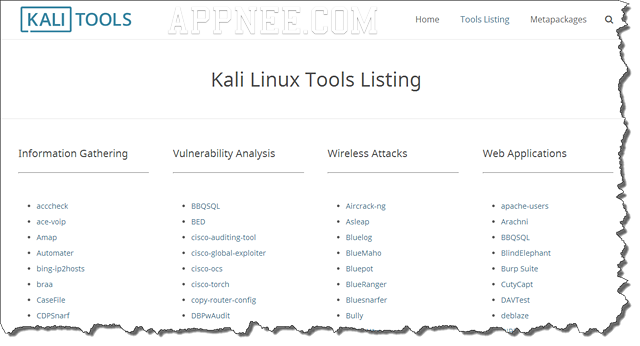 This is an official user manuals collection for all tools under Kali Linux, All documents were copied from the official site remaining all the same (color screenshots and original code format). 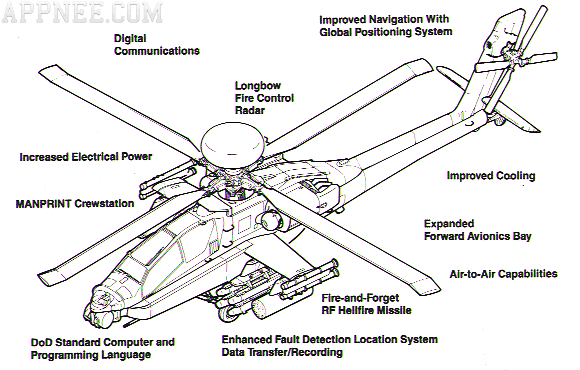 Technical and Operator’s Manual for AH-64D Apache Longbow Attack Helicopter is the military internal data for the classic American four-blade, twin-turboshaft attack helicopter Boeing AH-64 Apache. It was published by headquarters of United States Department of the Army on 29 March, 2002.